Australian researchers recently published a study that has found a link between the use of proton pump inhibitors (PPIs) and iron deficiency. 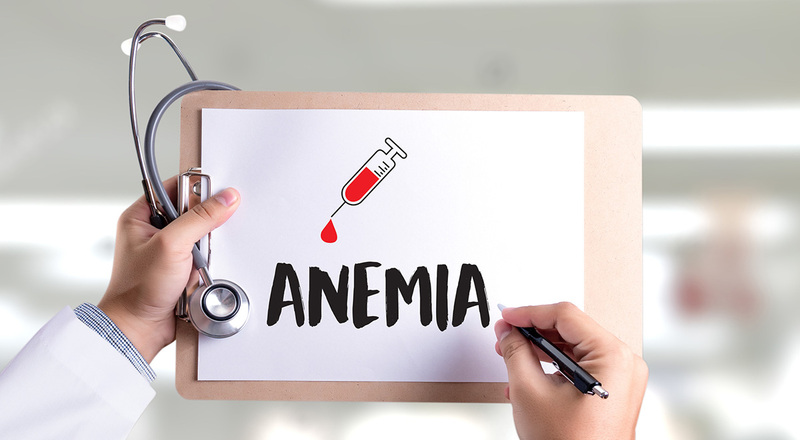 When iron levels in the body are insufficient, it can lead to anemia, a condition in which the amount of hemoglobin (red blood cells) decline to dangerously low levels. Untreated, anemia puts excess strain on the heart muscle, causing a lack of oxygen and leading to serious organ damage. In extreme cases, it can be fatal. The study, published in the Journal of Internal Medicine this past August, found that commonly-used PPIs such as Prilosec and Nexium may prevent the body from absorbing iron, a necessary nutrient found in foods such as leafy greens, dried fruit, and cruciferous vegetables (broccoli, cabbage, and cauliflower). The reason is directly tied to why people use such medications in the first place – to inhibit the production of stomach acid. It turns out that acid is necessary for iron intake. PPIs, in both prescription and over-the-counter versions, are indicated for gastroesophageal reflux, commonly known as heartburn. They are also prescribed for peptic ulcers. Used occasionally, these medications pose a relatively little risk; however, when taken over extended periods of time, they can have a range of serious side effects. These include an elevated risk of stroke due to arterial injury, kidney disease, accelerated aging and dementia, fluid accumulation in the abdominal cavity (ascites), osteoporosis, pneumonia, colitis, and even stomach cancer. There also appears to be a lack of understanding of the relationship between PPI dosage and patient response, according to Tran. The dose-response relationship is a measure of a patient's response to varying amounts to a medication. The Australian study, which was based on data from over 50,000 patients, found that those who took 20 milligrams or more for over twelve months were at the highest risk of developing iron deficiency.